We are a team of hobbyists and enthusiasts from all over the world whose aim is to create the most engaging trek gaming experience ever. 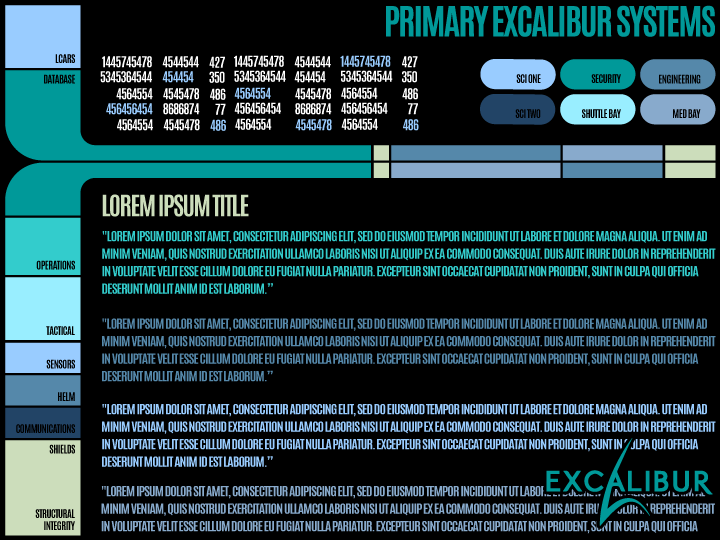 Excalibur puts you firmly in the boots of an experienced star fleet captain. Whether you’re giving orders to your officers or controlling your ship manually, its your responsibility to protect your crew. 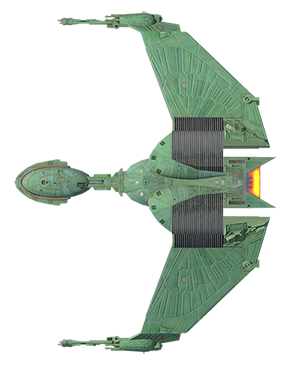 Excalibur breaks the mold of traditional space simulation games by putting the player firmly in the boots of an experienced Starfleet captain. From the outset you will be able to control your character and command your ship as if you were standing on the bridge yourself. Using the power of the unreal engine we are creating the closest ingame representation of trek ever. Every shader, texture and environment is meticulously designed to capture the feel and nostalgia of the prime timeline shows and movies. From the materials to the mechanics, it’s essential Excalibur look and feel like trek. Excalibur aims to recreate the gameplay style seen in Bridge Commander. Cycle through phaser banks, reroute power, and captain your ship however you like. Pilot manually in exterior mode, or assign orders to your crew from the captains chair in interior mode. Utilizing the power of Chromium and HTML5 allows for immersive and moddable interfaces. Built in event hooks, JSON data, vector rendering and entirely extendable, all the tools required to create authentic interactions and information driven UI. Join the official Excalibur Discord chat to keep up to date on recent developments, newest updates and have fun with the fan community. 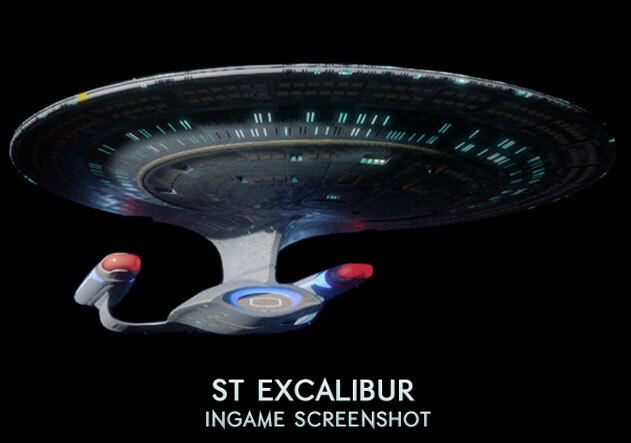 © 2018 Excalibur: A Star Trek Fan Game. All Rights Reserved. Star Trek and all related marks, logos and characters are solely owned by CBS Studios Inc. 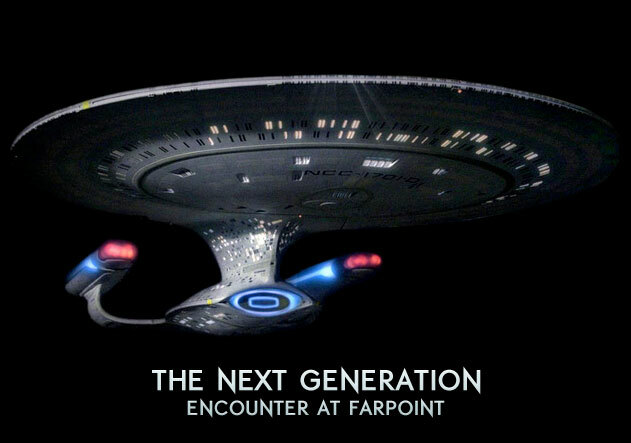 This fan game is not endorsed by, sponsored by, nor affiliated with CBS, Paramount Pictures, or any other Star Trek franchise, and is a non-commercial fan-made game intended for recreational use. No commercial exhibition or distribution is permitted. No alleged independent rights will be asserted against CBS or Paramount Pictures.